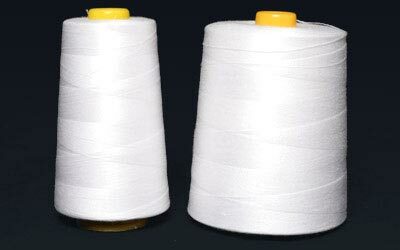 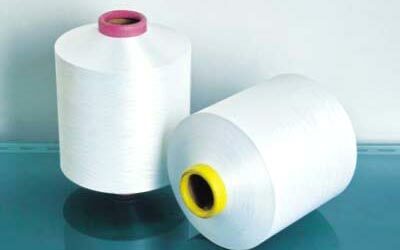 Also available in small Cone sizes 100 gm onwards and Thread Balls from 10 gm onwards. 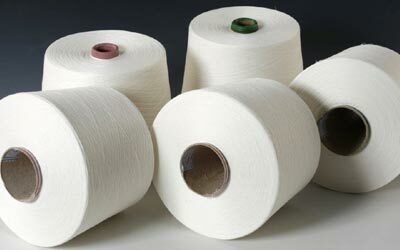 Counts – Used for fishing nets, carpets, religious purposes etc. 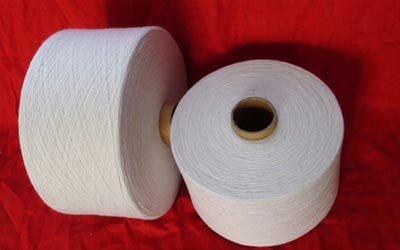 any other yarn as per requirement.